It happened before with one mode of public transportation when undercutting existing regulated services and low price is a priority over other considerations. It is a matter of time something happen to Uber or Grab or any of this new ride-sharing innovation and convention-challenging mode of public transportation. In January, the complain was Uber, Grab drivers becoming ulat at KLIA and KLIA2 to encroach into designated areas meant for taxis. Malaysians being Malaysians, their automatic reaction is to blame the government. They conveniently forgot it was public pressure that contributed to the incident. Public insisted and supported Uber and Grab despite the unclear legality. 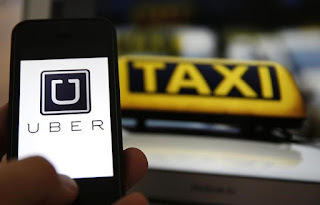 The public refused to accept the concern on safety and possibility criminals infiltrating as part-time UBER driver. And, public pressure and less-than-adequate existing services partly made it necessary to allow such services. For quite sometime a while, the social media and blogs had revealed Tun Dr Mahathir relative's interest in Proton vendor and alleged the Taiwanese that brought Mitsubishi idea for a Malaysia car, Rin Kin Mei as Mahathir's proxy in Proton. 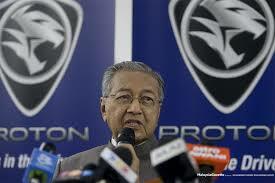 In TV3 news this evening, Tunku Aziz asked the outright question: Is Mahathir the real owner of Proton? He posed the question in view of the reaction of Mahathir to Syed Mokhtar's decision to sell 49.9% shares in Proton to Geely. Mahathir have been "crying" and pretending not to know of the discussion with Geely and earlier, Volkswagen in which he was willing to have them as shareholders. 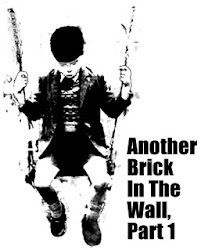 The deal Volkswagen deal did not go through because they insist on majority control. Apparently, Mahathir agreed on some terms with Geely that would have been worse than the "jual negara" accusation he made against Dato Najib. Late Jaafar Hussein made scapegoat for forex loss? for the BNM foreign exchange speculation losses. 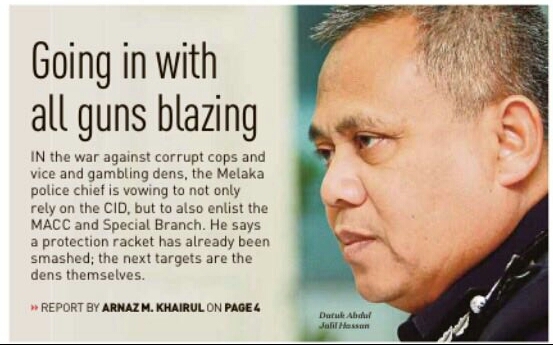 It partly explains why the Special Task Force enquiry on Tan Sri Nor Mohamed Yakcop yesterday was unusually short. "(Tan Sri) Nor Mohamed, who is Khazanah Nasional Berhad deputy chairman, arrived at the finance ministry here at 3.25 pm today. He was seen leaving the compound about 45 minutes later." As star witness or the supposed accused in the case, there should be lengthy questions presented to him. It is unlikely war would be break out in this region this Ramadhan. But a development yesterday could make those aware of the situation nervous. The Manchester incident was followed up by an Indonesian threat and suspected to be a reaction to the US-Arab-Islamic Summit in Riyadh which signal a show of force to fight against ISIS. However, that may not be the critical issue to result in a war. 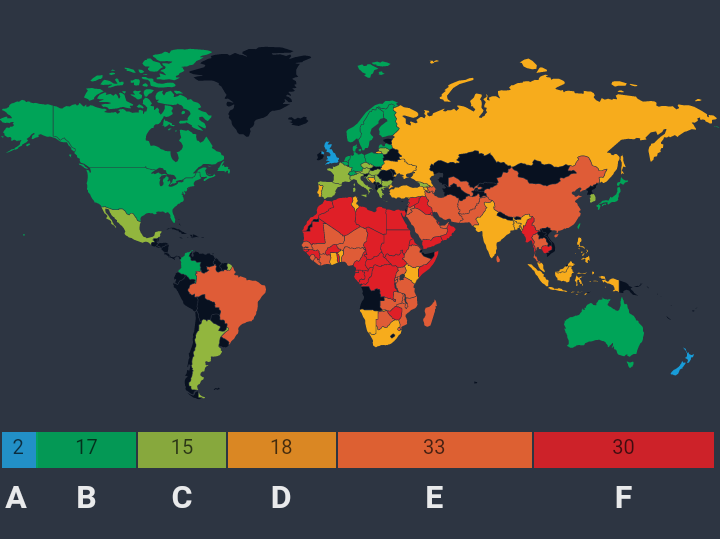 ISIS is a war against an invisible threat. It is just difficult. In The Mole on Monday, columnist Salahuddin bin Hisham wrote of attempt to "slow the boat to China". He viewed the fear on sovereignty as excessive and dumbfounded. Was alerted last night of TIME magazine report dated May 22nd 2017 entitled "5 World Leaders Less Popular than President Donald Trump". It must be from the last issue dated May 22nd because the May 29th issue is about Kremlin spy ring [read here]. The original sender, likely a PPBM sympathier who forwarded to a former state UMNO officio, must have took notice this FMT report here. 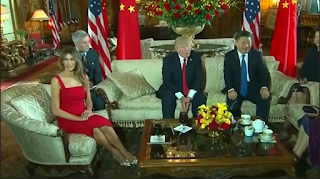 Will a former US President question "Ivana Bint" Trump's Saudi donation? The big story on the "von" Trump family visit to the Middle East yesterday was the visit by surrogate first lady, "Ivana Bint" Trump, as the local Arab News refer her, to the Jewish holy site of the western wailing wall [read CNN here]. The Jews claimed the wall is the remnant of King David (Nabi Daud to Muslims) temple was taken down to build over the Masjidil Aqsa. Slate magazine was shocked with the sight of Ivana in tears coming out of an important site to her Judaism faith. They expected her to be the forefront of avant garde feminism. Religion may not run concurrent to liberal leaning thought according to the orang putih thinking. The issue that will likely be raised is the US$100 million donation pledge received from Saudi Arabia and Ivana's intiative, Women's Empowerment Fund [read CNN here]. In her show, Oprah Winfrey was not comfortable with Ivana's praise women's right effort by the Saudi. The Independent headlined it as "Ivanka Trump praises Saudi Arabia on women's rights after country donates $100 million to her cause." No lip service on police corruption, please! Apart from the case of Dato Ramli Yusof, hardly do this blog criticise the police force. In appreciation for their contribution to the security of the nation despite personal difficulties, limited resource, pre-war police stations, poor working condition, and lower-than-army pay and perk, it is unfair to burden them more than they should be held for. 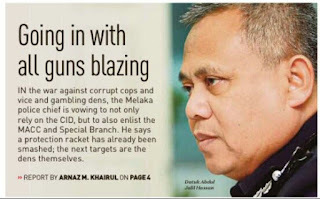 The recent wave of arrest for corruption by MACC on law enforcement officials, in which a corporal was caught with RM800,000 in his safekeeping, three cops held for protection racket, two OCPD involvement in illegal gambling money, collusion with drug syndicates, harassment on sub-ordinates, outsider could transfer out officers, dirty loyalist cop retained, demand for sponsorship, etc, is too alarming to be ignored. It confirms how corrupted the country has turned out. His Majesty Sultan Nazrin of Perak has every right to be concerned. The pentaksub will be furious and cannot take this kind of denigration of their revered lord. True enough, having followed him for decades and supported him for more than a decade, he became someone we do not know anymore. The video of the incident on the night of TN50 townhall style dialog between PM Dato Najib and people from the entertainment-side of the creative industry on May 17th [read MMO here] became the #3 most trending on the Internet. 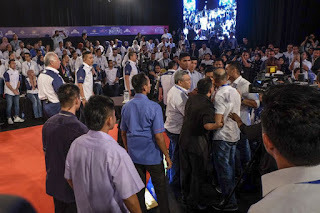 The mystery behind the series of action remains but Tun Dr Mahathir cannot stand that some member of the public was impressed with Dato Najib's coolness with the situation. It proves Najib could have handled Nothing2Hide, but out of respect for Mahathir then, he avoided a confrontation. There is something about the Treasury Secretary (the acronym normally referred to as KSP), Tan Sri Dr Irwan Serigar bin Abdullah. KSP could mean anything from Ketua Setiausaha Perbendahraaan to probably a keling shoefetish psychotic. 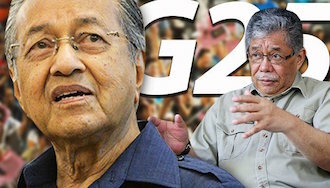 On a serious note, there have been rumour from Putrajaya for few years of collusion associated with one politician with an SUB, but apparently expanded to include the KSP, a TKSU (which could likely be a promoted SUB), and a powerful PA that could determine outcome through assigning of files to the right person. Have not done research on this so one can't spill the bean yet without the specifics. The sore point with KSP is the manner budget cut was made - mindless 20% across-the-board budget that compromise most basic function of government such as police, army, law enforcement (with special attention to graft busters), and could extend to include education and foreign affairs. Police sargeants takes 6 months to get their their out-station work claims. Yet it is heard he still insist to fly first class and stay in his entitled suite without much conscience to pay at least €700 per night with enforcement officers on assignment to Kota Kinabalu staying below their entitlement in budget hotels and flying AirAsia. However, this posting is more about something not quite right with his appointment as Chairman of TRX and Bandar Malaysia. FMT report on a survey done late last year by those who later joined PPBM was strange. 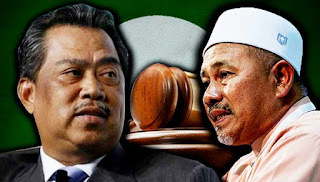 The media portal seen as mouthpiece of PPBM reported supreme council member, Dato Dr Rais Hussin claiming "Survey shows Malaysians want Muhyiddin as PM". The survey polled 3,000 people in 30 parliamentary constituencies in Barisan Nasional (BN) and opposition-held states, as well as Sabah and Sarawak. The survey, conducted late last year, was commissioned by a group which has now joined PPBM. When presented with Muhyiddin, 37.3% said they were agreeable while 25.1% said they were opposed. The rest were unsure. That is not a conclusive study to show Malaysians want Muhyiddin. Embarassed by Rais's conclusion, party’s information chief Datuk Kamaruddin Md. Noor was reported by The Mole here to acknowledge it is inconclusive and outdated. Such survey could be bias and manipulated. There is intention when it praised PAS profile as the most popular party in the country, as reported by MMO here. True enough, sources from within PPBM claimed there was no such survey conducted. It is fake news game. So do manipulating survey and ratings done by TI-M President, Akhbar Satar here to get a negative outcome at a time there were positive serious effort to eradicate corruption. He should have emulated former DAP MP, Tan Sri Lee Lam Thye here, who as Senior Vice-Chairman of The Malaysia Crime Prevention Foundation gave moral support to MACC for their 3-year deadline to move up the Corruption Perception Index. Lee highlighted the move as a signal to all political parties to not compromise on graft. In this respect, the congratulatory message by MACC Director General Dato Dzulkifli came with a bold reminder to UMNO to stay away from graft. 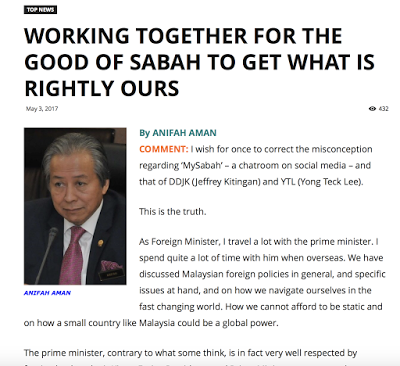 Having said that, Akhbar Satar latest article in the business weekly Focus Malaysia on defense procurement only shows his ideas on corruption eradication is merely academic. His analysis is flawed, not practical, and lacked a workable solution. 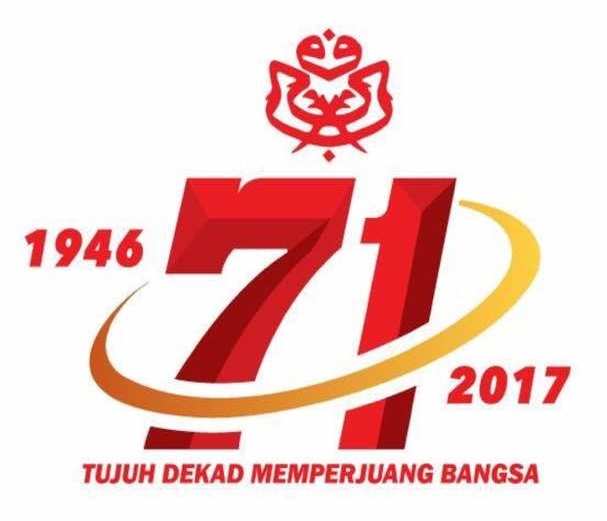 Tonight UMNO will begin it's 71st anniversary. It's inception in 1946 is synonymous with the struggle for independence and the formation of the new nation of Malaya in 1957 which then enlarged to include Sabah, Sarawak and Singapore (before it was sacked out in 1965) become Malaysia in 1963. UMNO formed the first coalition called Perikatan and later it was enlarged into Barisan Nasional. 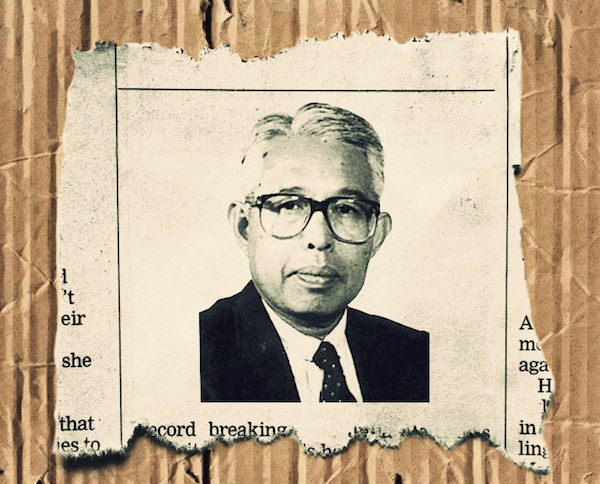 Since independence, the coalitions led by UMNO have been ruling the country and majority of the states in Malaysia. It holds two third majority but has since relinquish that dominance in the 2008 general election. It is believed that BN will never ever get that two third dominance. Not only that, the general election this time around will be more challenging than the previous one. 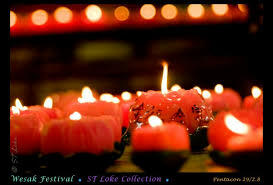 Happy Wesak to all Buddhist. It is the day to celebrate the enlightment of Buddha. Sometimes it is described as Buddha's Day. Two news today were rather shocking or as described in this posting title as "Wesak surprises". Surprise to some party and perhaps, shocking to another party. For the rest of us, hopefully there is enlightenment. In the past few general elections, it will be preceded by religious instigation. At one time, it was the kalimah Allah and Catholic publication, The Herald issues. Earlier, it was the conversion of Azlina @ Lina Joy Christianity. There is also the interfaith issue with regard to the faith of children of usually Hindu couple, in which one of the spouse converted to Islam. The amendment to Act 164 to resolve the issue of children faith was to be tabled in the last Parliament seating but postphoned. The Ministry of Foreign Affairs made a press release to inform of the working visit of Vatican City by Dato Anifah Aman. 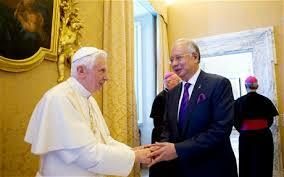 Relation between Malaysia and Vatican has improved significantly since the incident of July 2013. 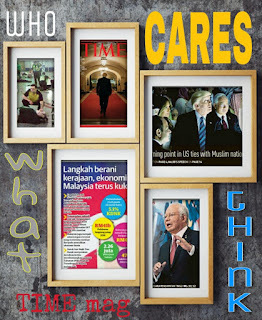 The issue then was between Ministry of Home Affairs and the Malaysian Catholic Church following the ban on the church publication, The Herald in Malay and vociferous Archbisop Murphy Pakiam [read bigdogdotcom here]. The then envoy from Vatican, Apostolic Nuncio Archbishop Joseph Salvador Marino initially expressed a critical view but later apologise for the misunderstanding after a meeting with Dato Anifah. All parties agreed to end the rumpuss [read here]. Subsequently, Malaysia appointed former Minister from Sabah and former MP for Penampang, Sabah, Tan Sri Bernard Dompok as the first Ambassador to the Vatican in 2015 [read here]. Dompok said his appointment was a follow-up to effort to establish ties subsequent to Najib's visot in 2011. Anifah's working visit could lead to more significant cooperation between both countries. Yours truly was present at the second Forum in Kota Kinabalu in 2015 [read here]. If local graduate Dato Saifuddin Abdullah thinks political freedom is new politics, then this is also a new and more positive politics beyond partisanship that has catched on. All Parliament support for the North Korea issue recently. Another is UMNO and PAS, two squabbling major political parties are willing to sit together on Islamic interest.Also, non-UMNO BN components' opposition against RUU 355 together with certain opposition parties. 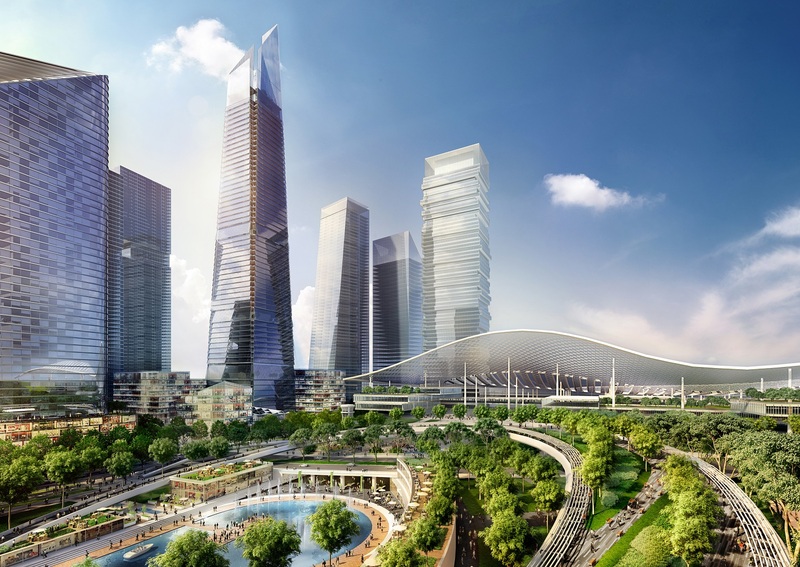 1MDB announced that the agreement to undertake the 60% shares in Bandar Malaysia Sdn Bhd consortium of Iskandar Waterfront Holdings Sdn Bhd (IWH) and China Railway Engineering Corporation (CREC) had lapse. They failed to meet their payment obligation thus the Bandar Malaysia revert to the original 100% shareholding by Malaysia of Finance. Malaysiakini was quick to highlight in their report that "... RM7.4 billion deal collapses." 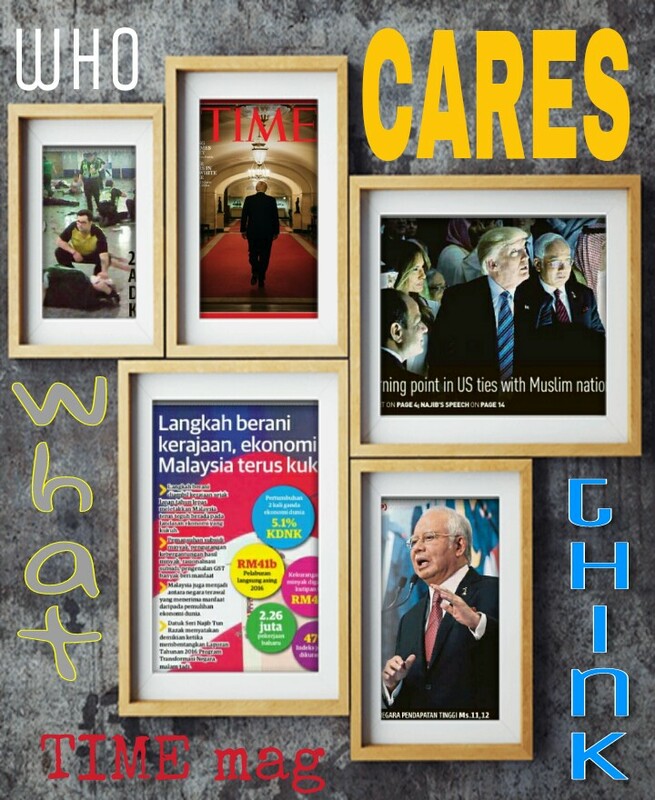 FMT was less provocative as merely "Bandar Malaysia Agreement lapses" to publish a Bernama report. At the material time, it is not clear why IWH-CREC did not execute the agreement. 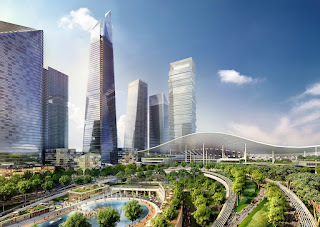 It could be any thing from China capital control measures to IWH commitment for Johor. However, this is not half empty but half full as it is beneficial and opportunity for 1MDB to realise better value for Bandar Malaysia. 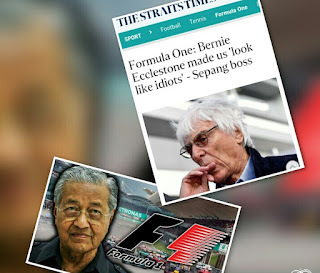 Bernie Ecclestone made someone "look like idiot"
This headline will infuriate a pentaksub. If it has to be too frank to awake him from his illusion, so be it. The message need be sent. The man is no god and perfect as pentaksub wants all to be believe that he refuse to accept and shut others from expressing a viewpoint. It is about Singapore's Strait Times here reporting SIC International CEO, Razlan Razak reaction to comments by former owner of F1, Bernie Ecclestone here.